“The response from the corporate players to the open concept of JBIX has been very positive. As of now, we have 5 corporate players from the education and financial sector. Some of them are currently in the process of applying for their IP addresses and AS number, which will be a first time venture for them. 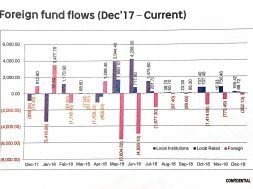 We started JBIX to provide these corporations with the opportunity to peer and we are excited with the interest from this sector,” he adds. JBIX was launched in September 2018 to address a gap in the telecommunication industry, allowing non ISP licensed businesses and organisations to peer with each other. In order to provide better and faster internet connectivity, peering is an important tool that keeps traffic local by ensuring internet traffic is exchanged directly at the internet exchange (IX) instead of having to travel through multiple providers or via oversea exchange. “The Internet Exchange business leverages heavily on its network effect to draw participants. For any exchange, creating this network effect at the beginning is always a challenge. So far we are pleased with the response from the industry, we have counted over 20 participants 3-months after our launch. With the latest 5 additional participants coming from regional players,” he shares. JBIX is the first open internet exchange in Malaysia that welcomes participant from Malaysia and international without the need for an ISP license. It will facilitate the bilateral peering between different businesses from the education and financial sector, OTT content providers, domestic and regional Internet Service Providers (ISPs) and hosting companies, among others. 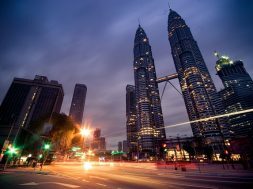 JBIX now connects ISP and corporations from Malaysia, Thailand, Singapore and USA. New peering partners will enjoy zero port charges until end of Sept 2019. Subsequently the port charges will be priced at a rate which is among the lowest in the region. The Malaysian Communication and Multimedia (KKMM) Minister’s drive for lower broadband prices also saw faster internet offerings at cheaper prices extended across the country. There is no question that broadband price erosion has impacted the telecommunication players. “We are committed to the government’s call to bring internet to all. 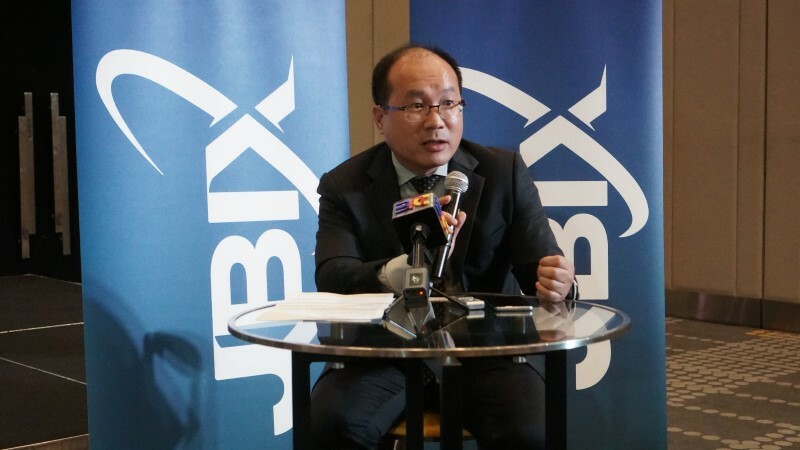 JBIX was launched even before the price decrease and the open peering offer to any business will further improve the internet experience of Malaysians and the region. The hub effect created in JBIX between ISPs and corporations provides cost saving for all participants and generates demand for local services that every domestic players can share,” Weng adds. “I have to admit that the response from the top Malaysian telcos has been a little slow. Given that they are already peered to each other, peering on JBIX might not be as attractive to them at this point. However, we are confident that, as news of ISPs from around the world who have already started joining us is announced, Malaysian players will see the value in joining JBIX. By opening doors to the region, we are providing an open gateway for all to peer and bring the region and the world closer,” he adds. “Internet and businesses linked to it will continue to play a huge part in how we work, live and play. As such we should be seeing more diverse products and services from the telecommunication sector to aid in these new transformations. For JBIX, we are looking forward to sharing our expertise and to connect more ISPs and non-licensed businesses across the region” he ends.